Importing into the Half Life 2 Engine has proved slow and problematic. 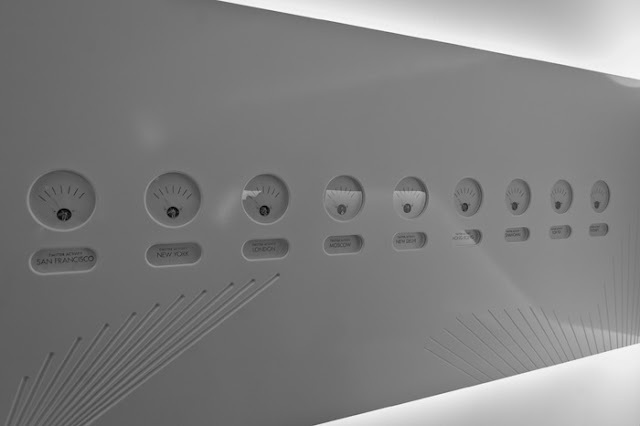 The requirement to create 'qc' files and compile models before even reaching the engine puts time constraints on the process that make it laborious for architectural models to be visualised. 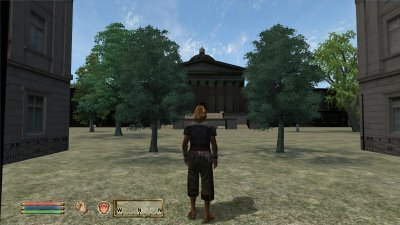 The engine behind the game Oblivion however is a different matter. It is a joy to work with and with the use of plugins a work flow can be produced to visualise models in under an hour. Thanks for the comment eai - i think your right Oblivion is more suited to CAD based visualisation, mainly as its a lot easier to import models into the engine..